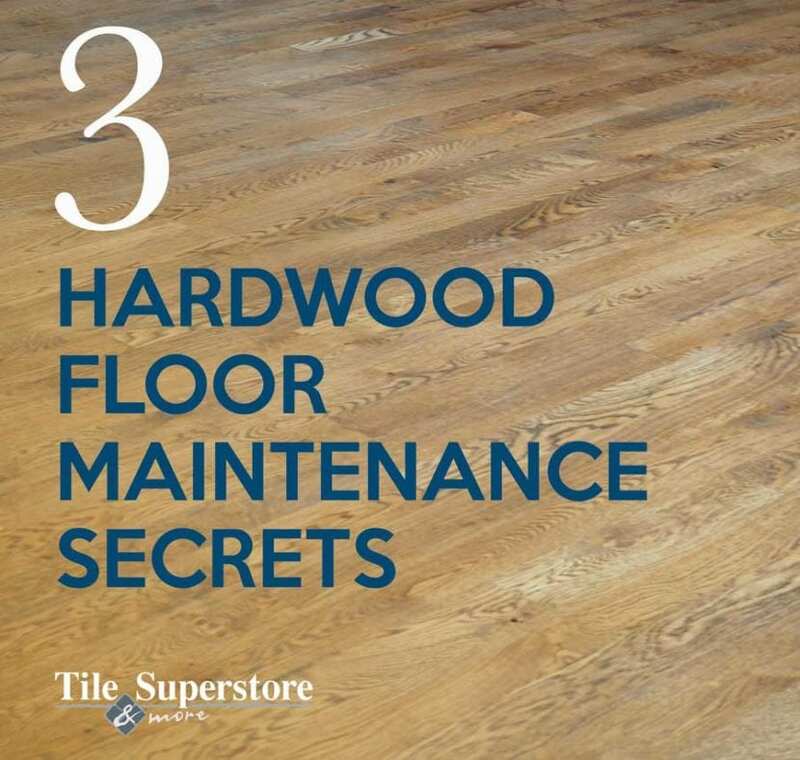 Take care of your beautiful hardwood floors by following these three easy steps. Step 1. Always Vacuum or sweep to remove dirt and grit prior to cleaning your wood floors. Step 3. Wipe using a back and forth motion with your clean terry cloth mop or rag. Pro Tip: When a spill occurs, soak up the bulk of the liquid immediately. Mist the area with hardwood floor cleaner and wipe. Don’t let sand or grit build up, they will act like sand paper and dull your finish. Never wet mop your floor, this may cause your floor to swell or cup. No high heels on hardwood floors. Keep pets claws trimmed to avoid excessive scratching and gouges. Do not use wax, oil soap, or other house hold cleaners on your polyurethane finished wood floor. Check out Bona products in our tools and products section at the Tile Superstore & more showroom today. Interested in purchasing new hardwood floors? Stop by our showroom and check out our huge selection of natural hardwood floors! Call us now at 507 285 1109 or stop by our showroom today!